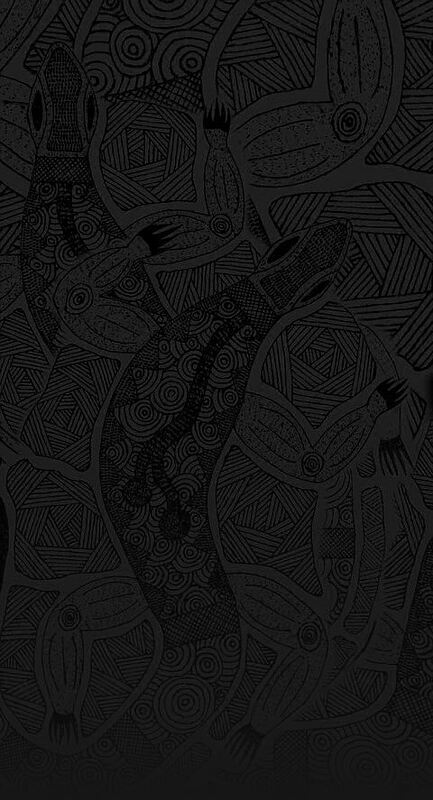 Since the time when Borun and Tuk founded our people, the Gunaikurnai hunted the animals and gathered the fruits of a vast natural wilderness. This land fed, clothed and sheltered us. At times this land was generous, at other times cruel. To our Ancestors, life was a constant test of the weapon maker's skills, the hunter's endurance and the tireless explorations of the gatherers. Our Gunaikurnai territory was sheltered by tall mountains to the north and west and watered by its many rivers that flowed fully through the coastal plains to the estuaries and into the ocean. This land fostered our clans, the creation of our language, our rich mythology, laws, social customs and skills in craft and artifacts. Our Land was our Mother. 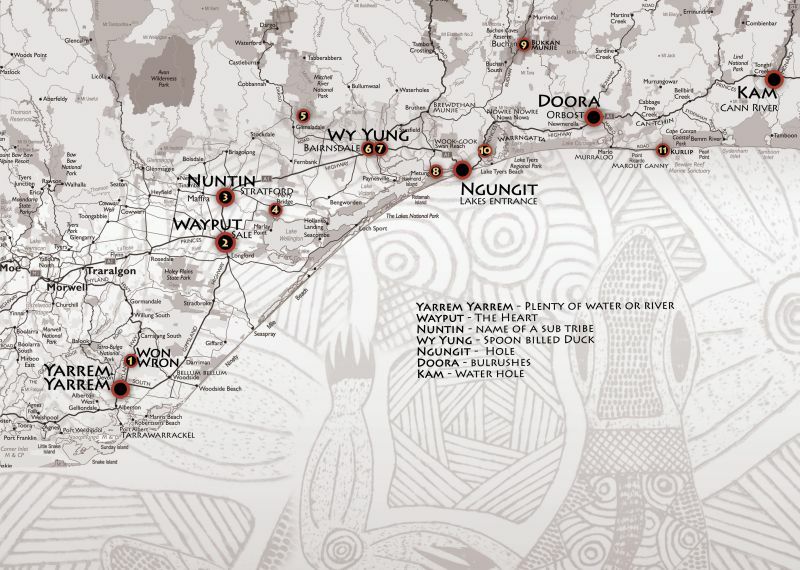 For thousands of years Aboriginal people have cared for their sacred sites and objects. They would visit these places at significant times throughout the year to hold important cultural ceremonies. Sacred sites and objects held religious significance and the Elders were responsible for their guardianship. The Krowathunkooloong Keeping Place endeavours to preserve and share this guardianship and responsibility with all local community members. The Krowathunkooloong Keeping Place is named after one of the five clans of the Gunaikurnai. 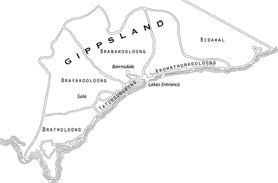 Krowathunkooloong is is the name of the Gunaikurnai tribe that occupied the Orbost area. 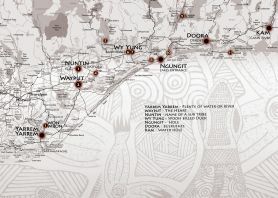 The Keeping Place was named during 1991 and officially opened in 1994 and aims to raise the profile and awareness of the Gunaikurnai people's history of the Gippsland area and to build a better understanding of Aboriginal culture, history and heritage. 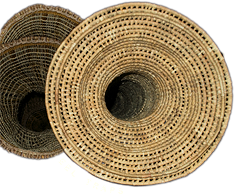 It provides a recognizable and centrally located complex and facilitates greater community awareness, understanding and pride in Aboriginal culture, arts and crafts. 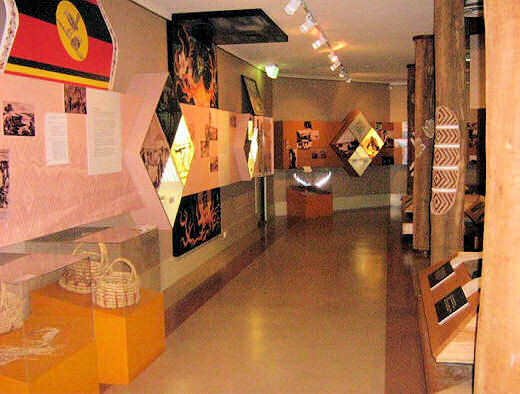 Visitors to the Keeping Place can learn, understand and appreciate the history of the Gunaikurnai people through guided or self-guided tours of the museum. The display includes traditional hunting and fighting weapons, bark canoes, baskets, fishing spears, boomerangs and an exhibition of contemporary Gunaikurnai art. There are staff members on hand to answer questions. 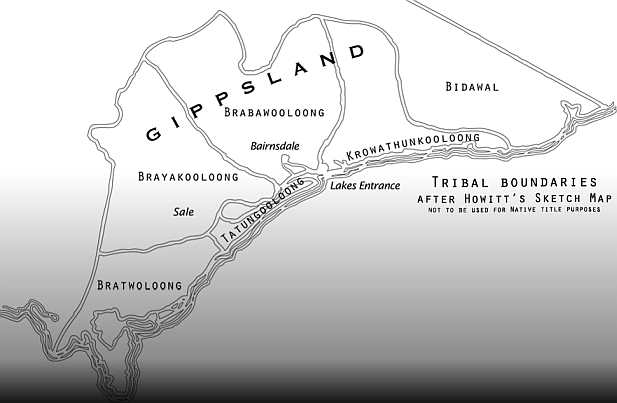 The Keeping Place is located at the western end of Bairnsdale. Signposts clearly indicate where to turn off the Princes Highway. Open Monday to Friday from 9am to 5pm. Group bookings may be made on 03 5152 1891. The Keeping Place is also home to the Gippsland and East Gippsland Cooperative which provides a range of programs and sevices. GEGAC holds divisions for Administration, a Medical Centre, Dentistry, Child Care, Elders Centre and Family and Youth Services.